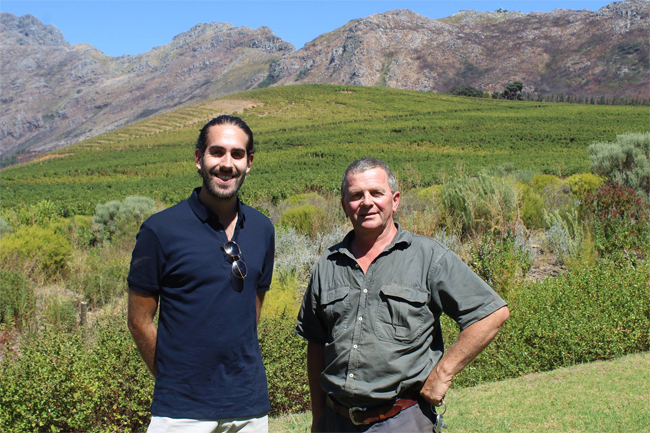 I have always enjoyed a glass of wine, or two, or three so when I had the chance to visit South Africa’s wine region, Stellenbosch, during my recent trip, I jumped at the chance. Just an hour’s drive from the bustling cityscape of Cape Town, Stellenbosch is like another world. Rolling countryside vineyards sit one after another as you drive through this lush green area which boasts some of the best winemaking conditions in the Cape. Tucked quietly away in the mountains of Banghoek lies Oldenburg Vineyards an independent family run boutique winery who are responsible for some of the finest and most respected wines to hail from the South African shores. Oldenburg handcraft small quantities of grape, both of the red and the white variety but with red leading the charge, and thanks to the Oldenburg team—who have invested time and study into understanding the soils, area temperatures, wind variations and sunlight aspects—the small vineyard are able to plant Cabernet Sauvignon, Cabernet Franc, Syrah, Merlot, Chardonnay and Chenin Blanc, plus a few interesting blends. Oldenburg has approximately thirty hectares of vineyards, with the Rondekop hill as the centrepiece to the incredible landscape. And it’s this bell shaped hill that enables such successful harvest of Cabernet Sauvignon, Chardonnay and Sauvignon Blanc owing to the constant flow of air that moves around the mound creating the perfect conditions for ripening. Arriving at the stunning location is an utter escape. Quiet and breathtakingly beautiful, we were treated to a tour of the winery as well has having the opportunity to taste the exquisite wines Oldenburg has to offer. Managing Director Philip was on hand to talk us through each selection, educating us as we went on both taste and production as we sat sipping gorgeous wines while over looking the sumptuous Oldenburg landscape. 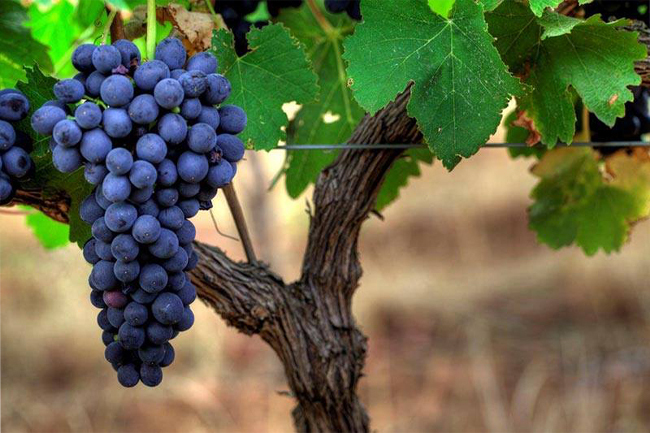 If you too are a lover of the grape and you happen to find yourself in the Western Cape be sure to drop in at Oldenburg and learn a little bit more about your much loved tipple of choice.